THIS IS GOING TO BE INTENSE…. skincare line that’s taking over. Niance Swiss Mountain Cosmetics. I have been using the Premium Glacier Body Serum. It is designed to slim your shape and reduce cellulite on the hips, thighs, belly, and waist. It is anti aging with properties to firm, tighten, and tone. 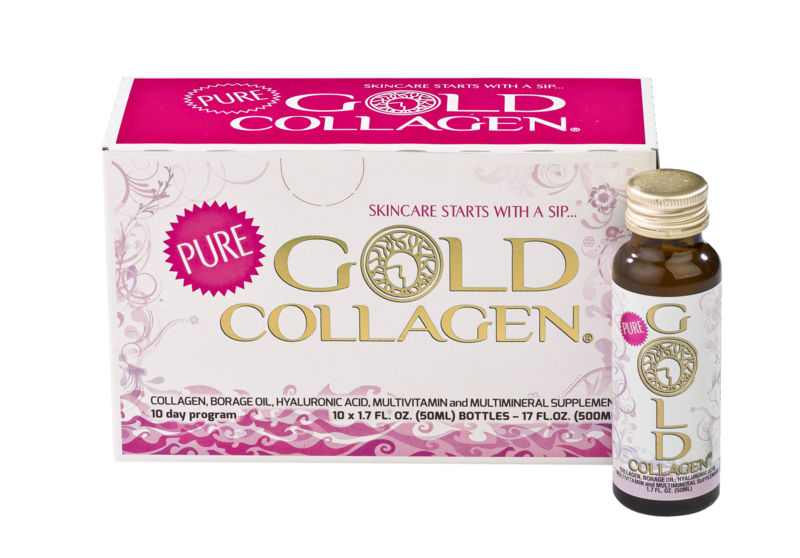 The serum is said to provide quicker removal of free fatty acids. I’ve just started with it so I can’t vouch for results, but i like the silky, light texture. Try out Niance for some Swiss luxury in your skincare game. makeup removal is just a wipe away. Moover Organics The Wipe is here to clean, tone, and moisturize in one easy step. The wipe comes in a portable little packet to go with you from your gym bag, to the office, to your unplanned overnight. It is Organic, biodegradable, and cruelty free. No more excuses for walking around with post workout sweat, or last night’s’ makeup. So get a Wipe, sorry it can’t erase last nights choices…. so I stopped them with Stemology Cell Revive Serum. 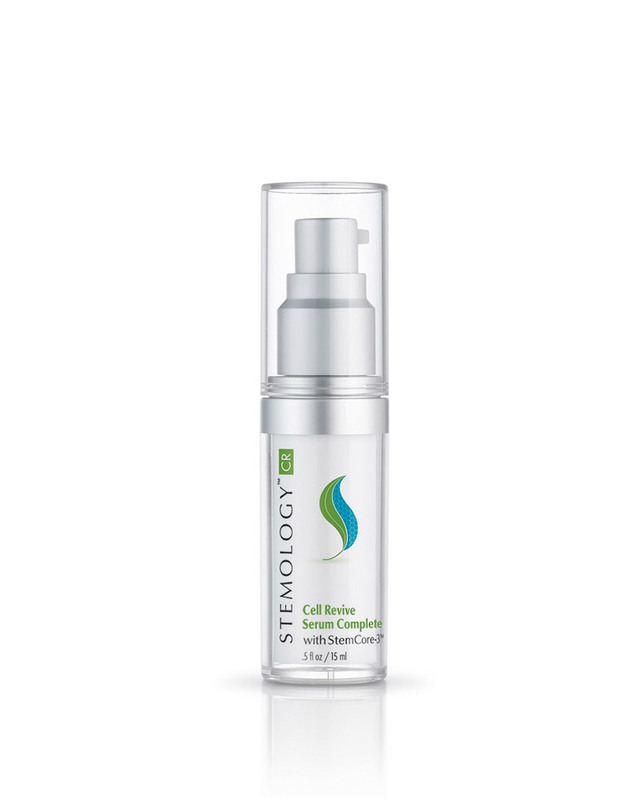 It addresses all the signs of facial aging -including fine lines and wrinkles, skin elasticity, firmness and tightness, skin tone, pore refinement, skin thickness, collagen, and free radical damage. It uses Daisy Flower extract to lighten and reduce spots, and Lemon Peel Bioferment to reduce brown spots. So stop the bad signs with Stemology and bring on the good ones…. IT’S TIME TO SAY BYE…. I can’t fix everything, but I can help your face. 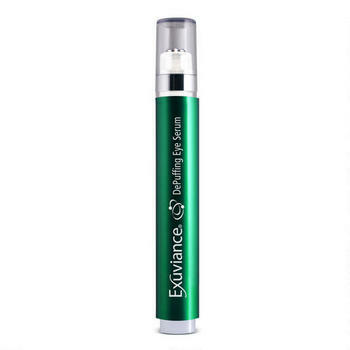 Try Exuviance DePuffing Eye Serum. The serum works, and the triple micro-roller applicator is cooling to the touch. 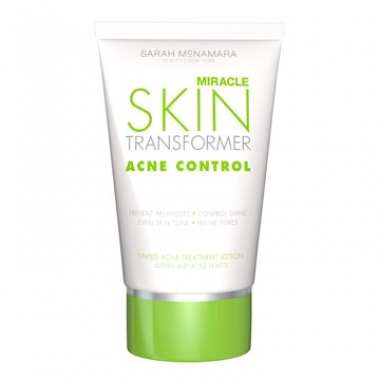 It uses microcircultaion to strengthen fragile skin, and reduce the pooling that leads to puffiness. It will firm and tone the eye area, and stimulate circulation. There is caffeine in it to invigorate, chamomile, green tea, and cucumber to refresh. So remember to get this, and just forget about last night…..
I’m fighting time with Altchek MD. 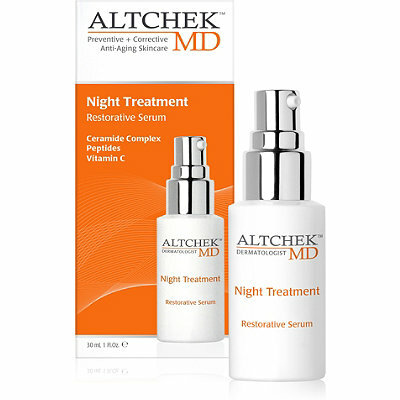 I use their Night Treatment Restorative Serum. 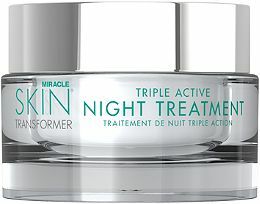 It is designed to restore and replenish moisture, while you sleep. It will improve firmness, and fine lines. Vitamin c promotes skin strength, and improves tone. Antioxidants boost protection against environmental stressors. You can get yours at Ulta. So try out Alchek MD while you sleep, and do more in bed….